At OUC we take our name The Reliable One seriously. 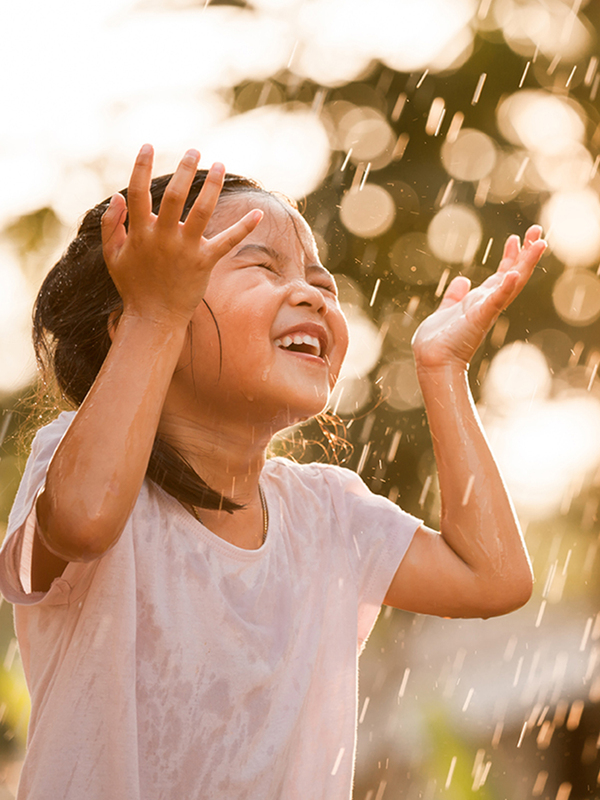 We are committed to providing safe, high-quality, great-tasting water today and for generations to come. OUC's great-tasting tap water is proudly called H2OUC. Why does H2OUC taste great? 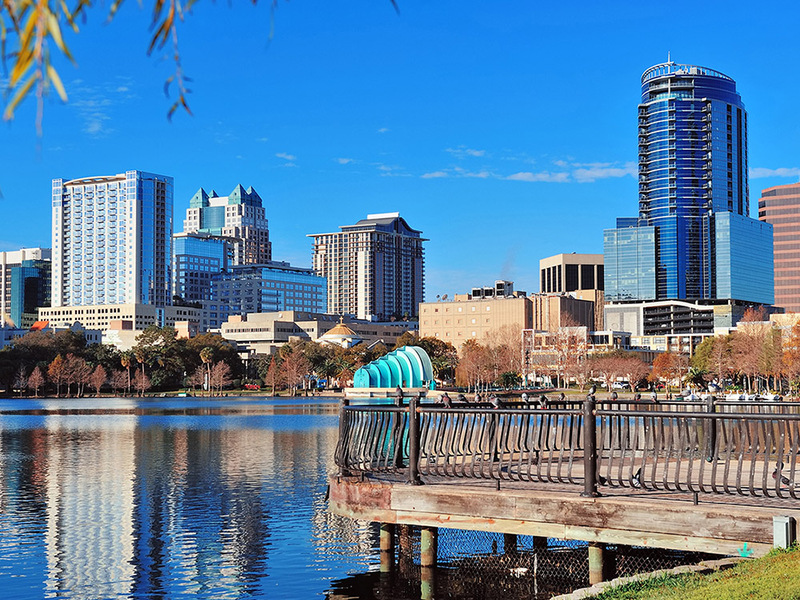 OUC’s water comes from the Lower Floridan Aquifer, fed by rainwater through a natural cleansing process. Then, we treat the water to ensure its safety, fresh taste and sparkling appearance. 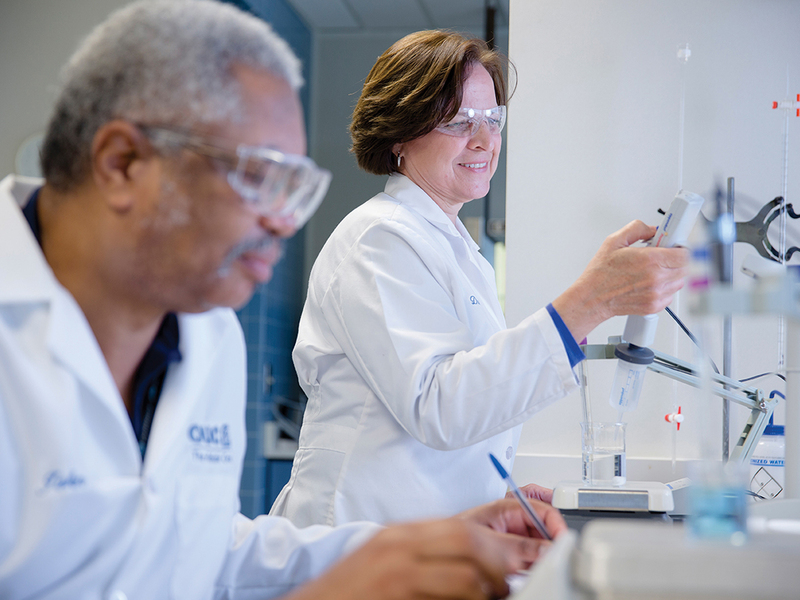 To improve water quality, OUC uses an advanced ozone treatment process to remove unpleasant tastes and odor. 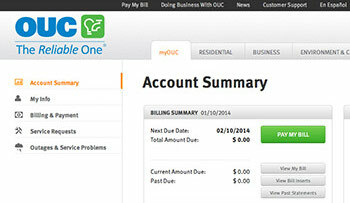 Providing customers with affordable utility service is our primary concern at OUC. We work hard every day to keep rates low. Through energy and cost efficiency, OUC can help boost your bottom line. It’s important and easy for all Floridians to practice water conservation. Understand the importance of watering restrictions, learn about landscaping and make our simple household tips a matter of habit. 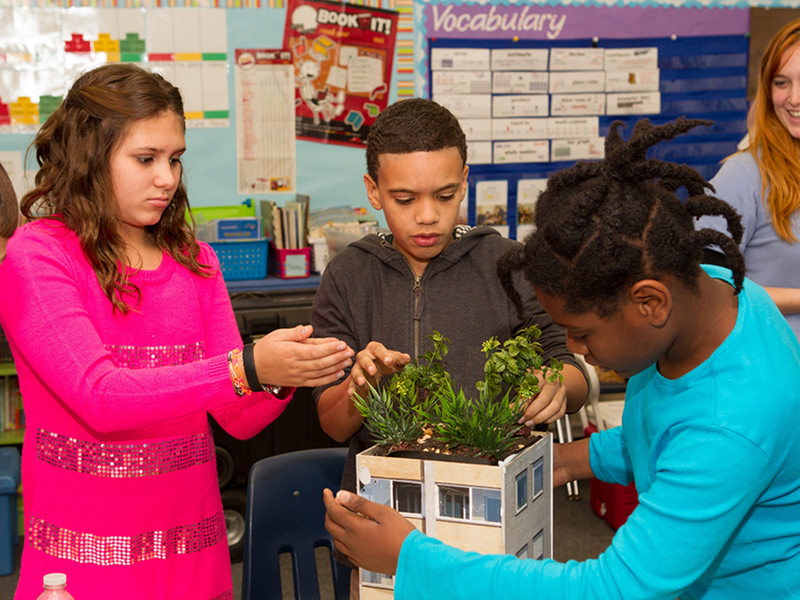 OUC utilizes educational programs to teach kids about conservation and install a mindset of stewardship in our community. 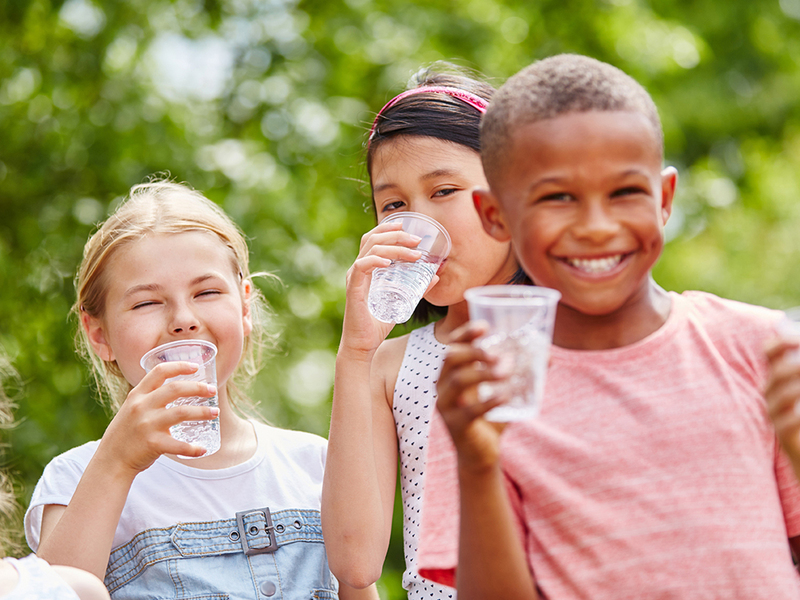 We believe that teaching young people at any age to respect the value of energy and water will help them grow into environmentally conscious adults in the years to come. We strive for the highest measure of environmental performance and want to preserve it. 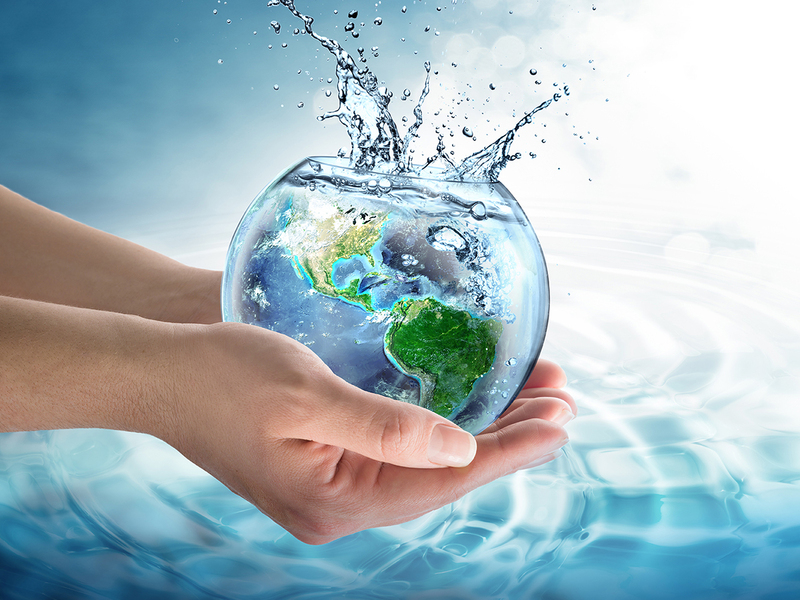 Learn the details of OUC’s long-standing environmental stewardship and our efforts to ensure adequate water supplies in the future.